UNITED STATES: NextEra has acquired a 165MW wind farm in Kansas from developer CPV Renewable Energy for an undisclosed fee. 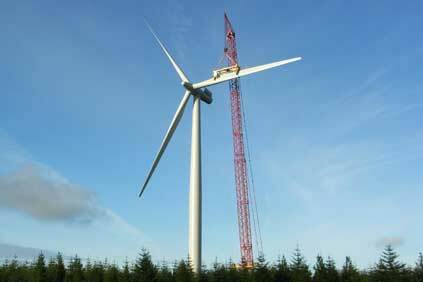 The Cimarron 1 wind farm came online this year and uses 72 Siemens 2.3MW turbines. The project has a 20-year powerpurchase agreement with the Tennessee Valley Authority. NextEra owns two other projects in Kansas, the 112MW Gray County wind project and the 99MW Ensign Wind Energy project that was brought into service last month. In June, energy services company NAES Corporatio signed a contract to provide operations and maintenance services to the Cimarron 1 wind farm.